If there are two things I love in life, it’s Final Fantasy and 21:9 monitors. It’s a select group of interests, I’ll admit, but when I heard that Final Fantasy XII was finally coming to PC (tomorrow, no less) with both 21:9 and multi-monitor support, I knew what I had to do. 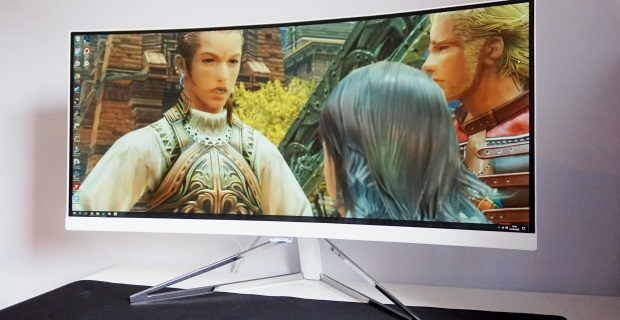 Yep, today marks the start of my 21:9 ultra-wide monitor group test to find the perfect display for playing Final Fantasy XII: The Zodiac Age on PC, and the first monitor on the gambit table is the Philips 349X7FJEW.